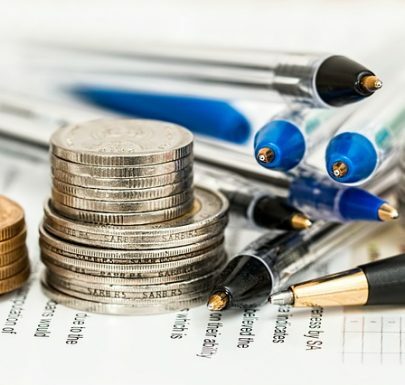 Why do you need to learn about personal finance and money management? Reap the benefits of having knowledge when it comes to handling your finances. 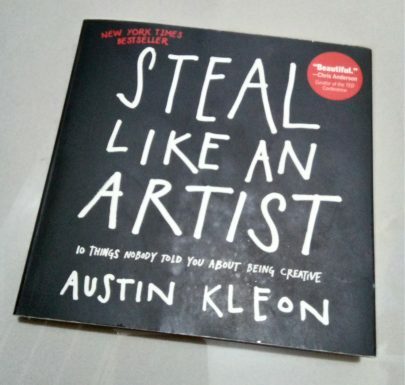 One of the best and favorite books I have is Steal Like An Artist by Austin Kleon. Not only it taught me how to develop creative ideas but also life lessons. Find out below the five lessons I learned and “stolen” from his book and how it can relate to life. 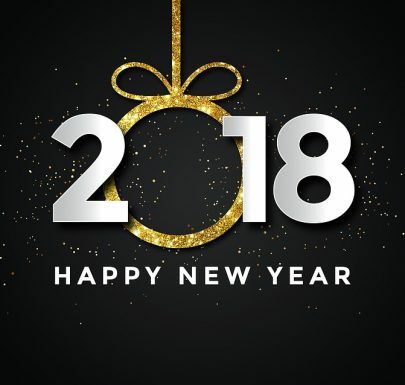 Here are some tips you can follow to start the new year off right! 1) Make a 2017 Year-end Review. Evaluate the life you lived for the year. Be honest with yourself. Determine whether you have accomplished the goals you set for this year or how much progress you were able to make. Did you procrastinate or hustle hard? If you were able to achieve your goal, reward yourself! It would be easier to set and achieve goals for the approaching year. Otherwise, you can still celebrate for your progress. List down the things that work and did not work. Learn from the mistakes that you have made. Now is the chance to pull a better plan and make it happen. Be inspired of what you have achieved, avoid the errors, and repeat what contributed to your success this year. Manila, Philippines is rich in art and culture. 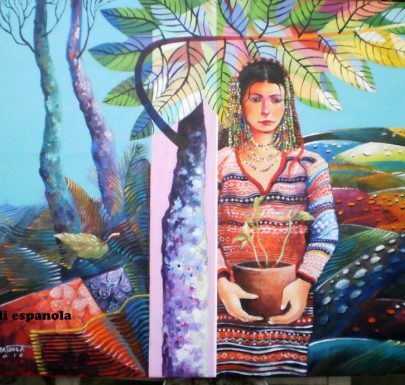 Exploring art in the Philippines is an spectacular adventure. 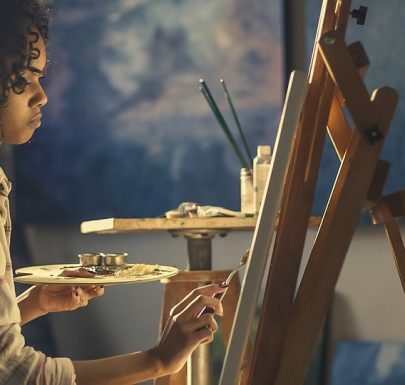 From beautiful paintings and sculptures display in museums and art fair to stunning performances in theaters and even in the streets during festive activities in one barrio’s feast. For the love of arts, Art Manila is developed.